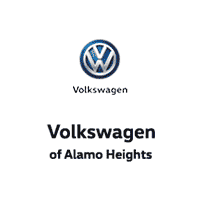 Just like Volkswagen of Alamo Heights thinks graduating college is an achievement worth rewarding. That’s why they created the College Graduate Program. (1) It is designed to help our customers buy or lease a new Volkswagen. No end-of-lease obligations, such as excess wear and tear.